Alright, so in this Internet Era, we use Internet for almost everything. Whether its for getting help in studies, or to cater your entertainment needs or even gaming needs. 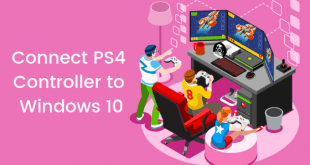 Whatever the case might be, the thing is that you use Internet a lot on your Windows PC. Now, there are quite a lot of popular web browsers out there. 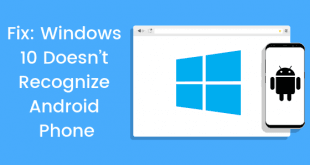 These includes Google Chrome, Firefox, Opera, Internet Explorer, and Microsoft Edge. Anyways, a lot of people including us at the WindowsAble tends to open a lot of tabs at the same time. And due to this, we at times closes the wrong tab. This arises the need of opening the recently closed tabs back in our browser. Anyways, today, in this post, we would be covering on How to open closed Tabs. 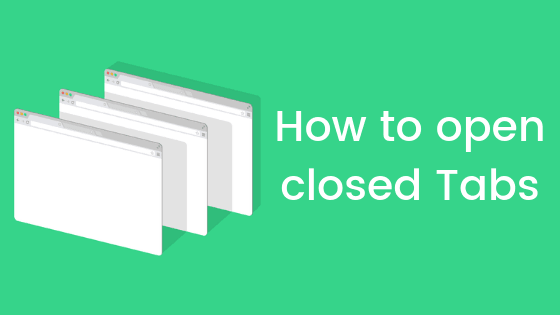 Here, in this post, we have covered on How to open closed Tabs. Now, depending on your browser, you need to follow the corresponding steps carefully. With that being clear, that being said, let us now rake a look at the steps to open closed Tabs on the Google Chrome browser. Should we? First of all, you need to place the cursor on any tab in the Google Chrome browser. Now, right click on the tab and select the Reopen Closed tabs option from the context menu. There you have it, the unclosed tabs are now reopened. 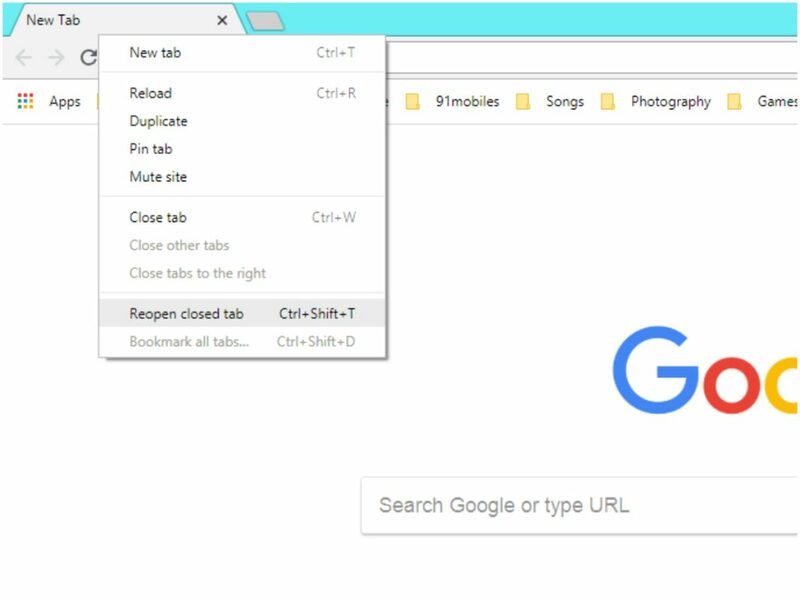 You can also use a hotkey in order to reopen closed tabs on your Google Chrome web browser. Here are the right steps which you need to follow. Press the Ctrl + Shift + T keys all together on your keyboard. That’s it, the unclosed tabs are now reopened. Are you using the Mozilla Firefox browser? 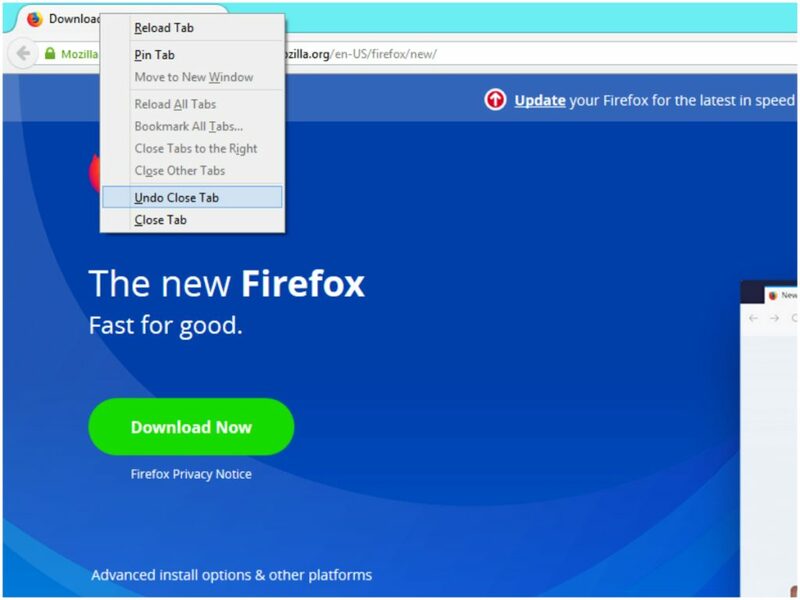 Well, let us now take a look at the steps to reopen closed tabs on Mozilla Firefox browser. Should we? First of all, you need to place the cursor on any tab in the Mozilla Firefox browser. Now, right click on the tab and select the Undo Close tabs option from the context menu. First of all, you need to tap on the address bar on your Firefox browser. Now, you need to tap on the Watch icon and then select the Recently Closed tab option. There you have it, the unclosed tabs are now reopened on your Mobile device. You can also use a hotkey in order to reopen closed tabs on your Mozilla Firefox web browser. Here are the right steps which you need to follow. Do you have a Mac and is using the Safari browser on it? 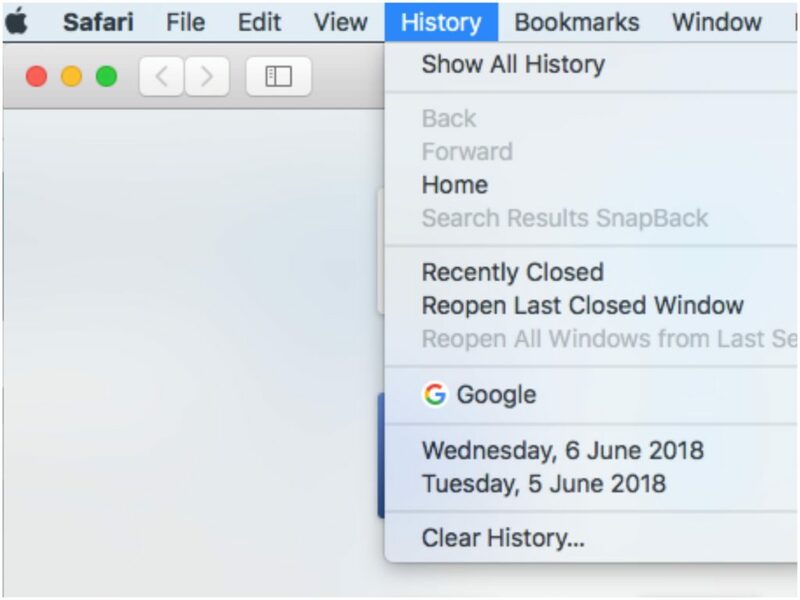 Well, let us now take a look at the steps to reopen closed tabs on Safari browser. Should we? First of all, you need to place the cursor on the top menu the Safari browser. Now, you need to tap on the tabs button and then long press the + button to open up a list of Recently Closed Tabs. You can also use a hotkey in order to reopen closed tabs on your Safari web browser. Here are the right steps which you need to follow. Press the Cmd + Shift + T keys all together on your keyboard. 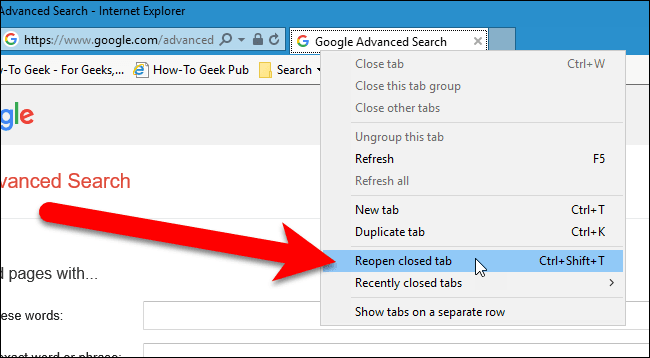 Let us now take a look at the steps to open closed Tabs on Opera web browser. Should we? First of all, you need to place the cursor on any tab in the Opera browser. Now, right click on the tab and select the Reopen last Closed tabs option from the context menu. You can also use a hotkey in order to reopen closed tabs on your Opera web browser. Here are the right steps which you need to follow. 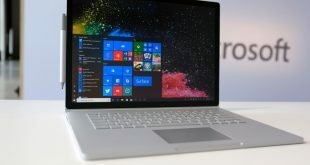 Are you using the Microsoft Edge browser? 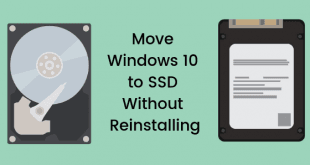 Well, let us now take a look at the steps to reopen closed tabs on Microsoft Edge browser. Should we? Now, right click on the tab and select the Reopen Closed tab option from the context menu. That’s it, the unclosed tabs are now reopened on your Microsoft Edge browser. 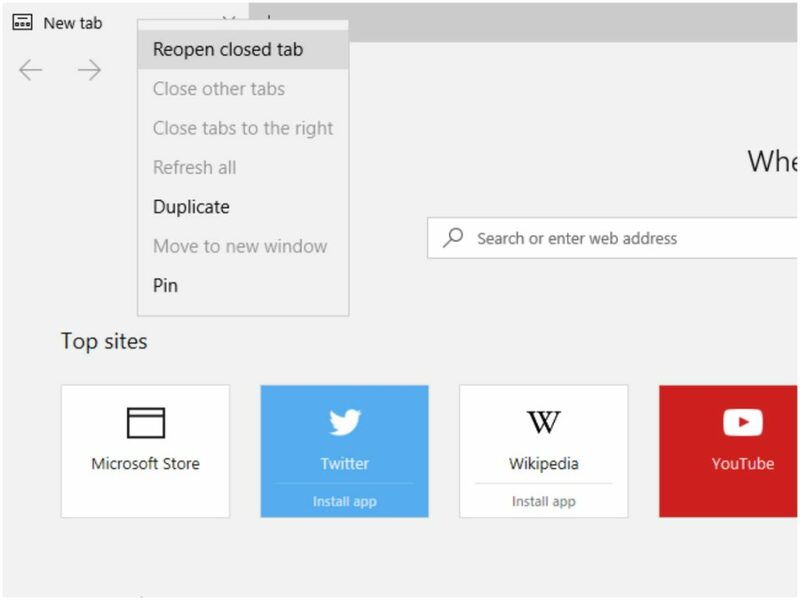 There you have it, the unclosed tabs are now reopened on your Microsoft Edge browser. Let us now take a look at the steps which an Internet Explorer user should do in order to open closed tabs on Internet Explorer. Should we? First of all, you need to place the cursor on any tab in the Internet Explorer browser. There you have it, the unclosed tabs are now reopened in IE. You can also use a hotkey in order to reopen closed tabs on your Internet Explorer web browser. Here are the right steps which you need to follow. That’s it! This was our take on How to open closed Tabs. We hope that you found this guide useful. Just in case, if you still have some queries, then feel free to leave them in the comments section down below.